This is how we measure the clothes! 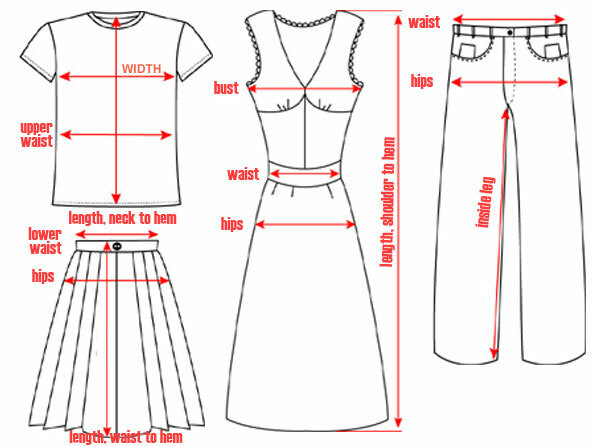 We have measured the garment right across from side to side without stretching the fabric. That means that you have to measure your favourite garment the same way to get the right size. The sizes are in centimeters.